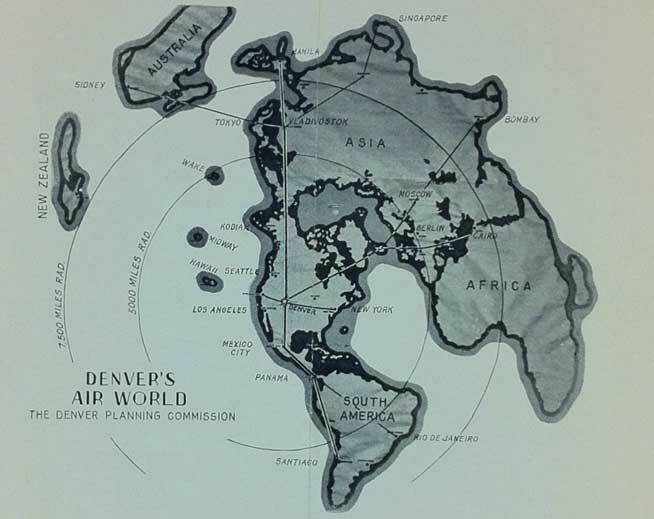 To understand this map, think of Denver as the center of the universe. Created during World War II when airplanes were becoming common. It was an “air age” that shrunk the world down to flyable chunks, and new maps were created to show distance – in one tank of gas or two. Sense of Flying – what’s it like flying down a mountain at 250 km/h? Nominated for an action sports award in the Vimeo Festival Awards. Posted on April 28, 2012 Author robotchampionCategories defaultTags alps, award, base, festival, film, flying, gliding, hang, jumping, parachute, sense, video, vimeoLeave a comment on Sense of Flying – what’s it like flying down a mountain at 250 km/h? At one moment you see the ground moving away, and then suddenly you’re free, a really intense feeling of freedom. The true feeling of flying. A **cking magical moment! The best feeling I have felt in my life. Right here, on this blog I share everything about my crazy plan to build my own wings. My goal? To fly with it! Something Leonardo DaVinci, my grandfather and I dreamed of for a long time. But this summer I decided to really start building it. The video of Jarno Smeets’ flight is cool, and I don’t see evidence that it was faked. It seems reasonable to accomplish, and is something I have wanted to try for a long time.